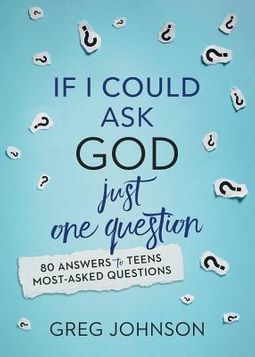 If I Could Ask God Just One Question&nbsp;is a much-needed resource--whether you've grown up in the church or are new to the Christian faith. Eighty chapters, written in an easy-to-follow Q &amp; A format, offer biblical answers to your most-asked questions about life, God, the Bible, and faith. You will come to realize that God isn't afraid of the hard questions, and His Word has all the answers you'll ever need!